Welcome, welcome everyone to the FREAK SHOW! Step right up and witness the human marvels, oddities and freaks of nature. Under the big top, we have something for everyone and all of your curiosities. 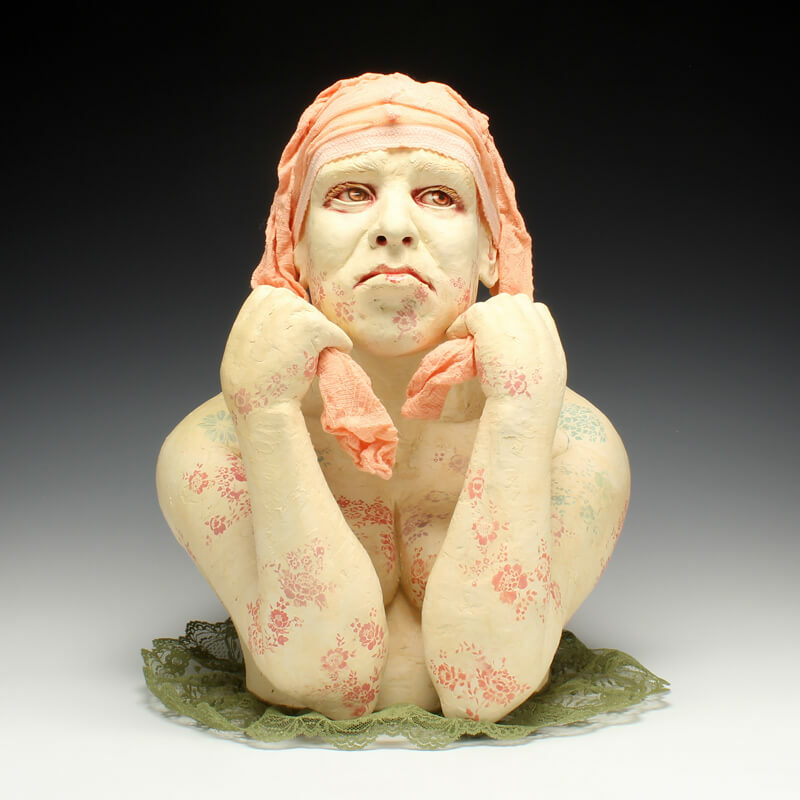 The Red Lodge Clay Center is pleased to present the FREAK SHOW, an exhibition featuring artwork that examines the abnormalities and abstractions within the figurative realm. A freak show is a display or exhibition of biological rarities. People who are visually diverse have always been subject to the attention by others. In different eras, these individuals were labeled as monsters, freaks, and human oddities. These “so-called” freaks have always been documented, studied and displayed because society has a need to understand what is feared and not comprehendible. American Horror Story: Freak Show, created by Ryan Murphy, has even brought the side show carnival back into the mainstream media. The show takes place in 1952 in Jupiter, Florida with Jessica Lange running one of the last remaining freak shows in the United States. It investigates the struggles she and the performers faced for survival. Within the tradition of ceramics, the figure has been a dominant presence and continues to evolve in contemporary art. Figurines date as far back as 24,000 B.C. and throughout history, have ranged from the simple to the ornate and the realistic to the abstract. This exhibition, full of abnormalities and abstractions, will hopefully keep you entertained throughout the duration of the show. Artists Included: Tom Bartel, Christine Golden, Chris Riccardo, Jocelyn Howard, Anne Drew Potter, Renee Rouillier, Debra Frits, Magda Gluszek, Andrea Keys Connell, Adrain Arleo, Misty Gamble, Ben Lambert, and Clayton Keyes.